Vivo eyes to elevate its offerings through its upcoming flagship smartphone – the Vivo NEX 2. 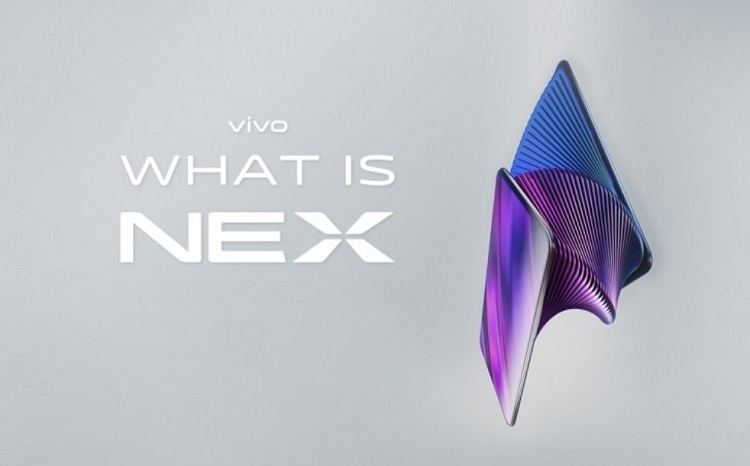 As a quick recap, the Vivo NEX S was able to buzz up the industry, as it officially introduced its in-display fingerprint scanning technology and pop-up camera to come up with a bezel-less display. Now, the Chinese mobile maker is set to impress us once more with its successor, teasing that it might sport dual screens and triple-rear camera setup. Meanwhile, rumors suggest that the Vivo NEX 2 or NEX S2 will be powered by a Snapdragon 845 processor. It might have a jaw-dropping 10GB RAM and 128GB ROM configuration, too. The Vivo NEX 2 might launch on December 11, although Vivo didn’t actually reveal its official date of availability.